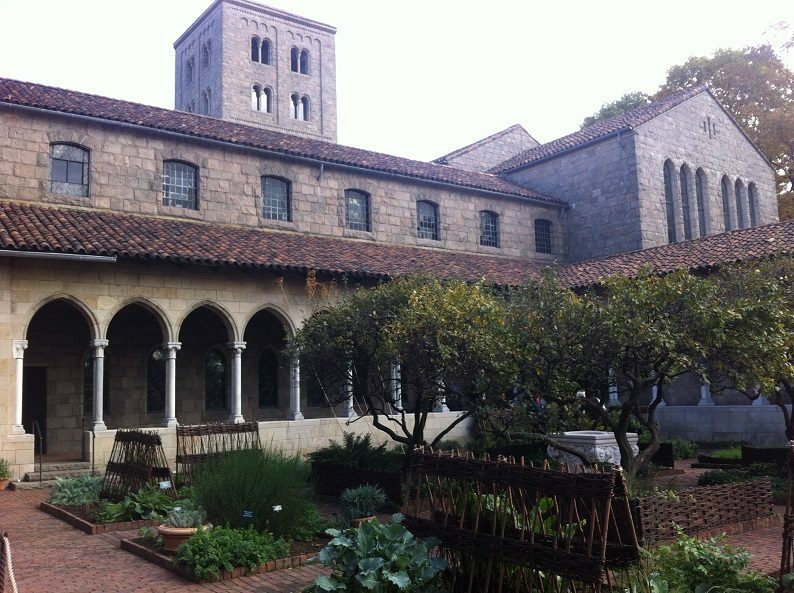 The Cloisters is not a usual stop on the average tourist’s itinerary. I travelled to New York last November, instead of a summer holiday I decided to travel to Boston and New York for Halloween. I would not have ever imagined that at the top of Manhattan, on 190th Street you can visit a European Monastery. One of the places I saw on that two week trip was The Cloisters. 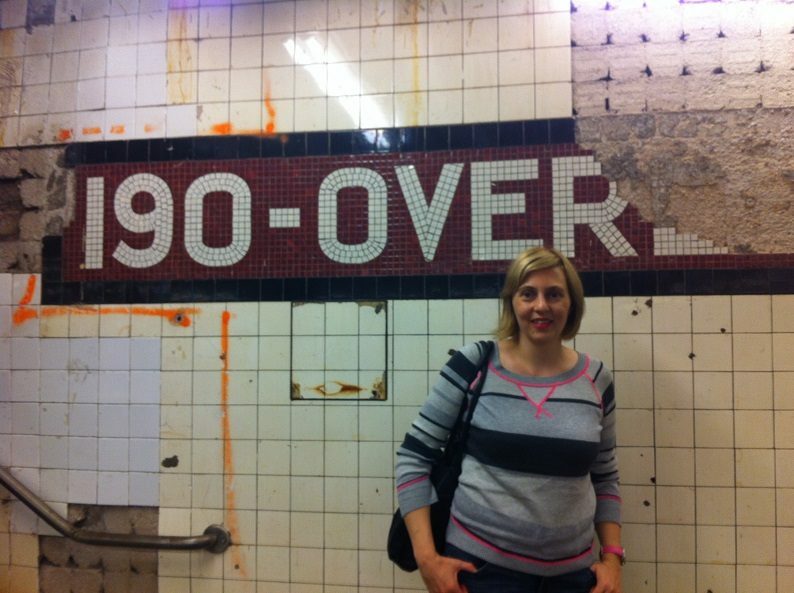 To get there I took the subway right up to 190th street. This site is run by the Metropolitan Museum of Art. Opened in 1938, this stunning complex recreates a European monastery. The building has been carefully created over time. They have used pieces from different French and Spanish monasteries. Different features have of the building have been incorporated into the architectural design from far flung places. 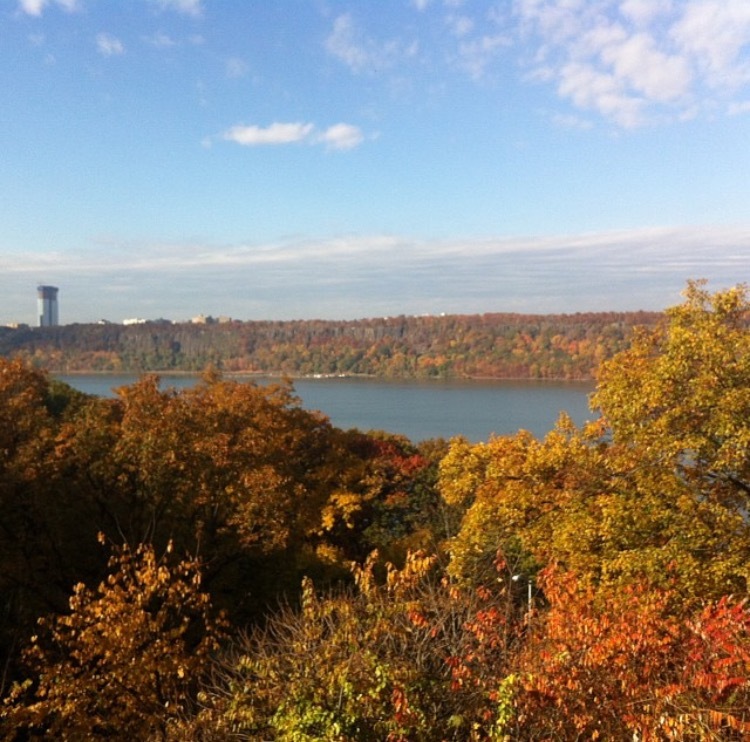 The building sits majestically in Fort Tryon park, alongside the Hudson River. With the surrounding trees and natural landscapes you feel miles away from the hustle and bustle of New York. There is hardly any traffic in that corner of Manhattan. Inside the building there is an extensive collection of European art from many different sites. The medieval art and ceramics has been collected from United Kingdom, Belgium, Austria, Netherlands, France and Spain. Of course I particularly noticed the Spanish pieces there. There were many from Catalonia and Valencia. The stained glass windows that practically covered all the outside walls were breathtaking. It´s hard to take in. Pieces of fragile glass from hundreds of years ago. Such delicate pieces that have been carefully transported from so far away. One of the most distinct part of the building is the apse of the Monastery. This was bought over in 1958, the 12th century apse was from Fuentidueña, Spain. One of the major contributors to the Museum was John D. Rockefeller, Jr was. In 1925 he donated a large part of the current collection. Sometime later he also gave 56 acres of land to the project which later became Fort Tryon Park. Another highlight of the visit was the medieval garden. 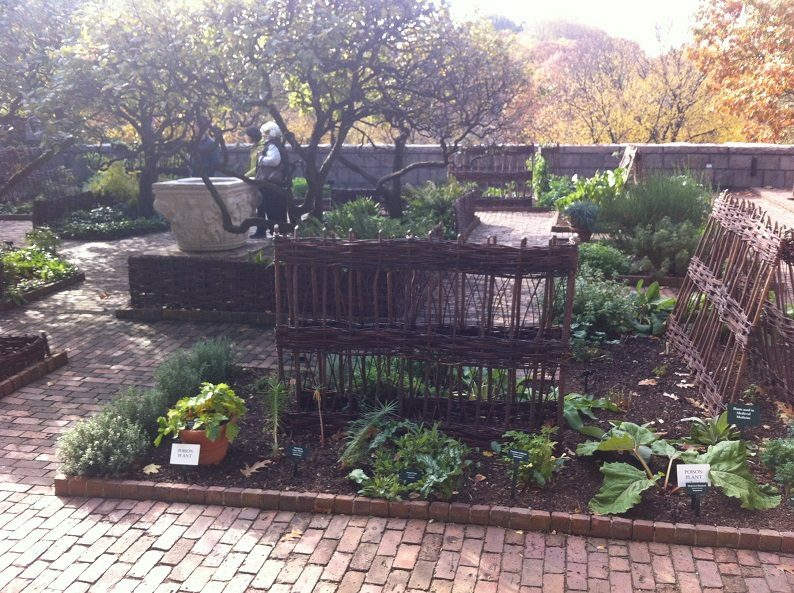 This garden had lots of old varieties of kitchen garden plants and herbs too. I saw plants such as Mandrake (Harry Potter fans listen up) known for its magical properties and use in witchcraft. Legend has it that when a Mandrake root is dug up, it screams. Everyone who hears the scream will die. I noticed the espaliered pear tree almost straight away as I walked into the garden area. They have grown this tree for the last sixty years. The espalier method uses the warmth from the wall to encourage the trees growth and the wall also reflects the light too. As a trained florist I found this medieval garden intriguing. The research behind the plants chosen and the layout has been meticulously carried out. Not only was the garden interesting, from that spot there was quite a view of the Hudson river with colourful Autumn Foliage in the surrounding parkland. The Cloisters is one of my favorite museums. The minute you arrive at the train station you feel you are entering the 19th century. It’s a short walk over and the surroundings are just lovely. The various pieces really take you back especially the very small chairs which is a reminder that people were not that tall back then.